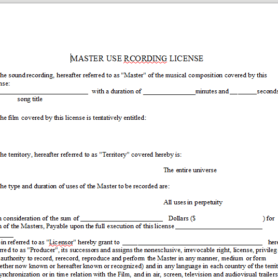 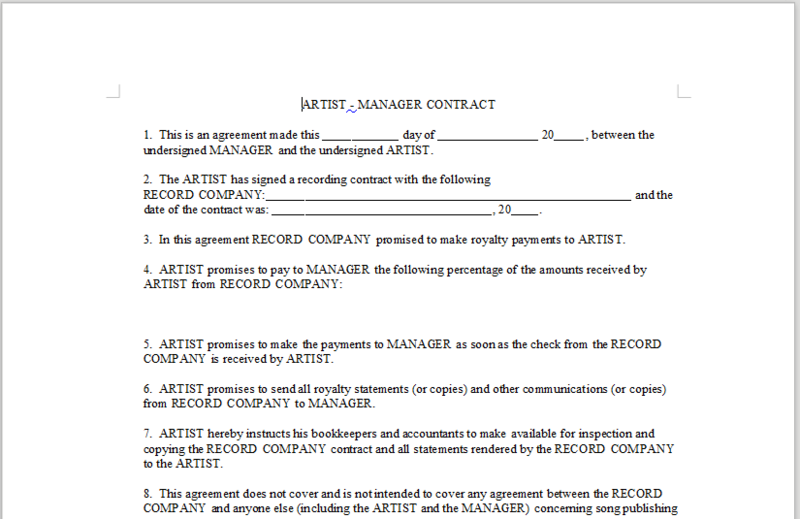 Description: This document is an agreement between an artist and a manager for management services. 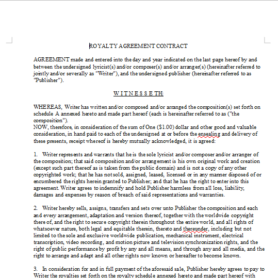 Includes scope of representation, terms of authority, rights and compensation, as well as other important clauses. 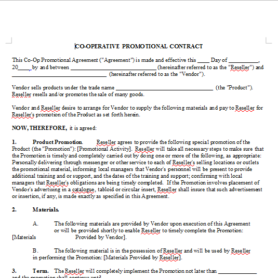 Compensation is by per cent of earnings.